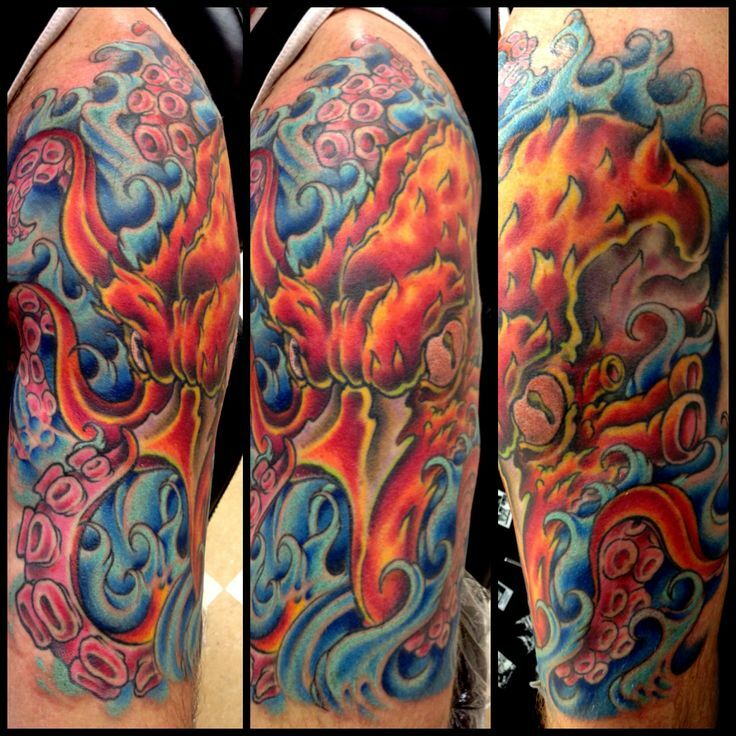 We have offered the best custom tattoos & piercings near Arvada since 2006. All of our tattoos, cartilage jewelry artists have years of experience, that combined with their love for art, gives you the opportunity to have the best body artists around. Don't wait any longer, visit our website or give us a call to book your next appointment at Mantra Tattoo & Body Piercing today! Mantra Tattoo & Body Piercing opened its doors in 2006, and since then, we have been delivering cartilage jewelry with the highest standards of quality and customer service for our clients in Arvada. During the last 15 years, our talented tattoo and piercing artists have dedicated all of their experience, techniques, and skills to deliver outstanding original cartilage jewelry and body piercings to our customers on any part of their body. At Mantra Tattoo we have all the supplies you need for getting pierced with us, we offer a wide variety of piercings and body jewelry with the coolest designs for you. We only use high-quality body jewelry manufactured by recognized companies with a high reputation around the world. We also offer great clothing with incredible designs at our tattoo & piercing studio. We encourage you to visit our Denver Tattoo and Piercing shop, where we offer the best cartilage jewelry at the best price and with the best quality. When you get tattooed and pierced with us, you can be sure that you pay for a high-quality product performed by professionals. We are a licensed tattoo and piercing studio that is inspected and regulated by the Jefferson County Health Department, and we always get A+ scores! We love custom tattoos, no matter the size, the colors, the shapes or the style; we have different tattoo artists with various skills. Each of them is an expert on their specialties, and they are all ready to sit down and help you design your custom tattoo exactly how you want it. Come and get something original and with high-quality inks, and don’t forget about our beautiful body jewelry for your body piercings in Arvada. Come to Mantra Tattoo & Body Piercing in the Arvada area and get your cartilage jewelry by one of our experienced artists. For a free quote or to have your questions answered, call us today or visit our website. You'll be glad to have us give you the best body artwork in the business.